Millions of women (and men) love HAIRFINITY Hair Vitamins, that is a FACT! If you visit our website, you’ll see thousands of before and after pictures from actual users. Unfortunately, all of the love we get isn’t enough to prevent myths from being spread as well. 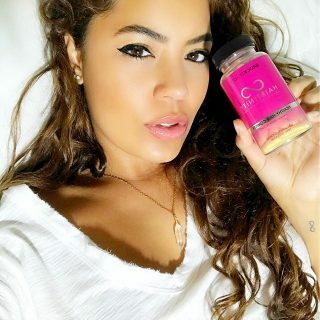 So, we are dispelling the 5 of the most common (and least accurate) myths about HAIRFINITY Hair Vitamins and telling you the facts. Before we get into the myths, allow us to explain how supplements work in general. In an ideal world we would all have healthy, beautiful bodies because our diets would be nutritionally balanced, we’d be well rested and in peak physical shape. However, the world is not perfect and neither are our diets. Between fast-paced lifestyles, hectic work schedules, and being constantly connected through technology, we barely have time to eat. This makes eating well an even bigger challenge. Here is where vitamin supplements enter the picture. MYTH #1: The Ends of Your Hair Will Become Thin! Your ends are the oldest part of your hair strand. 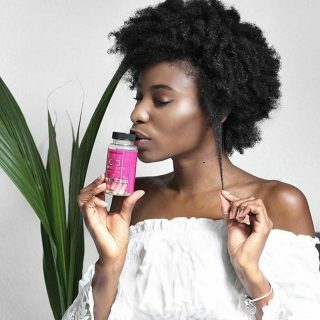 HAIRFINITY Hair Vitamins provide vitamins and nutrients to your roots not your ends. More importantly, your hair grows from your root. What you are probably seeing is thick, strong new growth with ends that have been damaged to some degree. 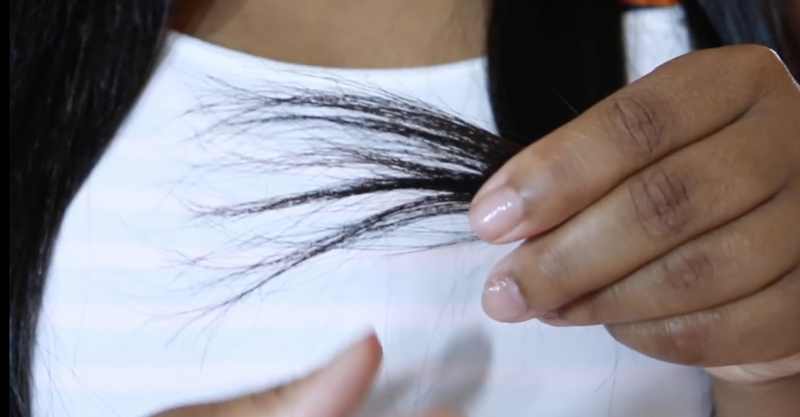 Clipping your ends will keep your hair even, give it a well-kept appearance, and hopefully free it of split ends. However, since your hair doesn’t grow from the ends, it’s only maintenance. MYTH #2: You Will Grow a Mustache! Here’s the deal with the growth of facial and body hair. Your hair is genetically programmed to grow hair in certain places. And each place is unique. That is why your eyelash hairs all curve in one direction perfectly and grow the same length. Its also why your leg hairs never grow past a certain length, even if you never shave. HAIRFINITY Hair Vitamins do NOT contain hormones and will not cause you to grow hair in otherwise hairless areas. MYTH #3: Your Hair Will Grow Overnight! Nope! It is NOT a magical pill that will give you Rapunzel’s locks overnight. 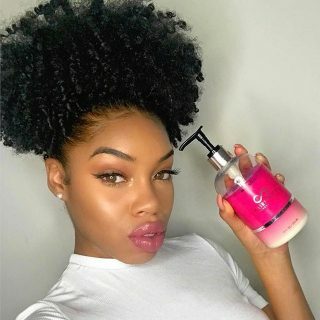 Hair growth is a marathon not a sprint. You have to take time and care to grow long, healthy hair. However, if you use HAIRFINITY Hair Vitamins consistently and develop a regimen for YOUR hair’s needs you WILL see results. MYTH #4: Your Hair Will Become Indestructible! Again, HAIRFINITY Hair Vitamins are not magical. They will not prevent you from breaking your hair off. Applying too much heat, chemical processing, and being rough with your hair will still cause breakage. So, it is very important to be gentle and take proper care of your hair. Not only do you have to be concerned with what’s happening on the inside, but be aware of what could be affecting your hair from the outside. 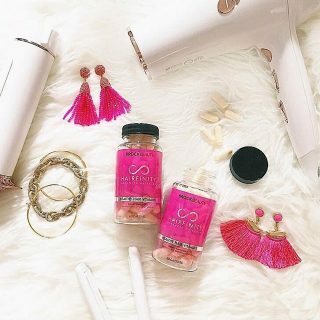 HAIRFINITY Hair Vitamins need to be used with the appropriate hair care regimen for your hair to reach its maximum results. MYTH #5: You Don’t Have to Do Anything Except Take the Vitamins. WRONG! You still need to take proper care of your hair. 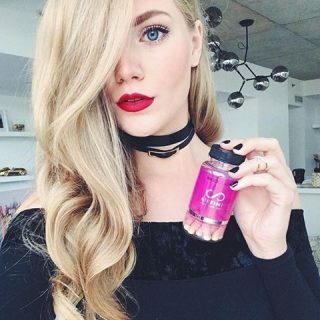 HAIRFINITY Hair Vitamins are used to help promote healthy hair. It’s an assistant. You will get the best results when combining it with proper hair care. The good news is that Hairfinity is a complete solution for healthy hair. 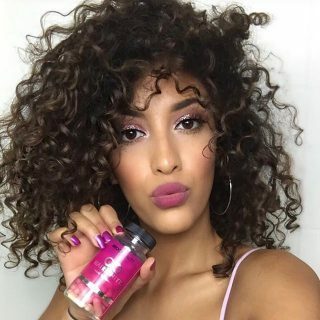 We take hair care seriously and have worked hard to provide you with everything you need to reach your hair goals. 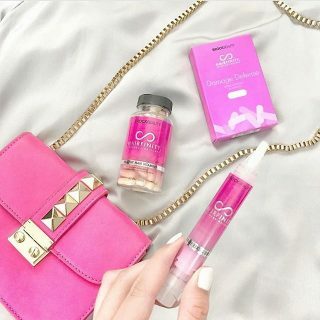 Hairfinity Hair Vitamins to nourish your hair from the inside out. 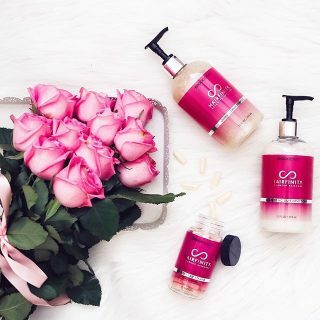 Hairfinity Advanced Haircare Products to strengthen your hair and prevent breakage. 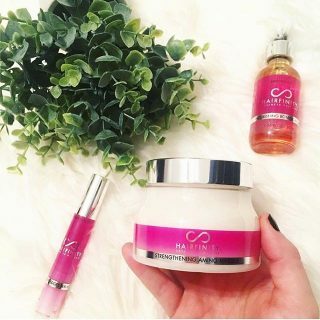 These products are infused Hairfinity’s exclusive Capilisana® Complex and formulated to give you the best results while taking Hairfinity Hair Vitamins. 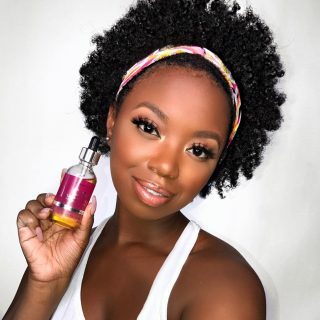 Hairfinity Mobile App to help you stay committed on your hair journey. Includes features such as reminders, a journal to track your progress, testimonial maker and much more. We know that you’re eager to obtain your hair goals. The more you know about your hair and how it grows, the easier your hair journey will be. 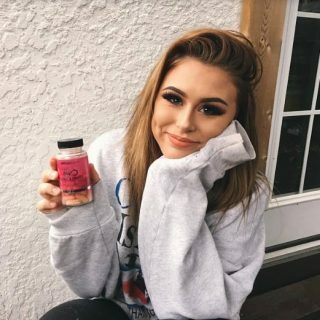 Don’t let misinformation be a barrier between you and the hair you’ve always wanted, but don’t take our word for it check out some of our testimonials – there’s bound to be someone there that has a story similar to your own.